Lowest price beach home 2 blocks to Seacliff beach.This one is a deal.Come live the Seacliff Beach lifestyle in this move in ready beach home! Enjoy Brazilian cherrywood flooring upstairs where there are 3 bedrooms and 2 full bathrooms. The Living room, dining and kitchen are downstairs with an outside stone patio where you can BBQ or entertain friends and family. Comes with a 1 car garage and extra parking in the front for guests. Hear and smell the ocean breeze. Take a walk or bike ride to Seacliff State Park Beach. Near Nisene Marks State Park. Walk to local stores or enjoy a Marianne's Ice cream treat after a day at the beach. Great vacation rental or 2nd home opportunity. Amenities surrounding you include the newest upgraded Rancho Del Mar center with many shops to come and the all new construction coming soon shops in Aptos Village. SchoolsClick map icons below to view information for schools near 227 Center Ave Aptos, CA 95003. Aptos Real Estate at 227 Center Ave Aptos, CA 95003. Description: The real estate listing at 227 Center Ave Aptos, CA 95003 with the MLS# ML81732848 has been on the Aptos market for 108 days and is currently listed for $850,000. 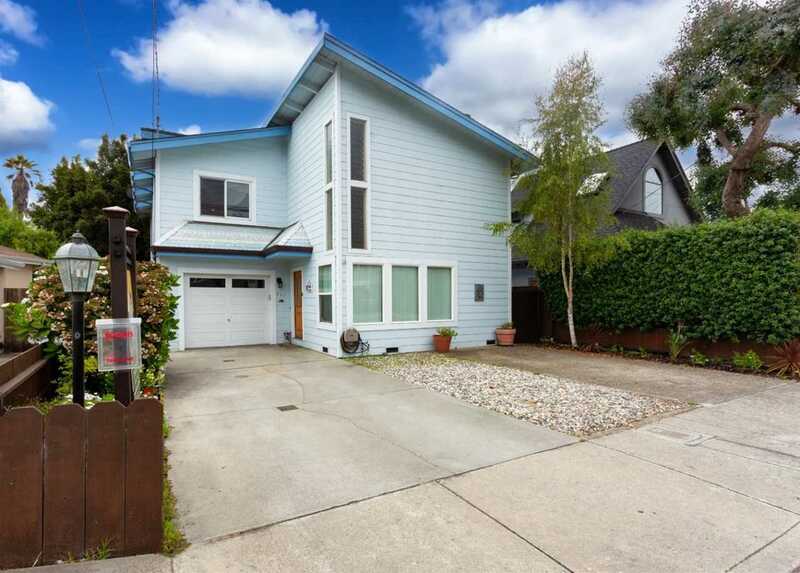 You are currently viewing the property details of the MLSListings MLS listing at 227 Center Ave Aptos, CA 95003, which features 3 bedrooms, 3 bathrooms and has approximately 1464 sq.ft. of living area.